If you would like to shape the future agenda of European landscape research, please participate in our prioritization exercise! 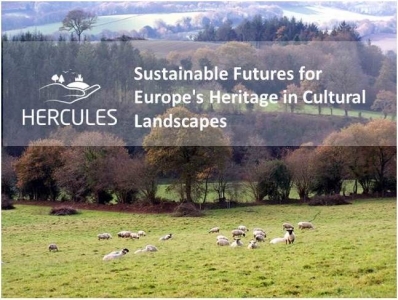 We are contacting you as an expert in the science, practice, and/or policy around cultural landscapes in Europe and invite you to participate in a simple prioritization exercise to select the questions that you consider the most important ones for the management, planning, and protection of landscapes in Europe. In the following link you have a list of 65 questions divided in different sections. In EACH SECTION, we ask you to SELECT the 3 QUESTIONS that you consider MOST IMPORTANT. The survey is active until 20th July 2016. Our research agenda will be submitted to a special issue of “Landscape Ecology”, scheduled to be published in July 2017. Your contribution is very important to us and we would like to acknowledge your dedication by raffling five copies of the book “The Science and Practice of Landscape Stewardship” (Cambridge University Press, publication date May 2017) among all participants. If you would like to shape the future agenda of European landscape research, please join us!